conversion rate optimization, we've done them all. communication and data exchange within your organization. We maximize performance, while making sure that your network is protected at all times. Eureka is a Greek interjection, often used to celebrate a great discovery. It is attributed to Archimedes, a Greek mathematician and inventor. We are an IT agency located in Little Ferry, NJ and we look forward to having you as a client. We provide web development services, online marketing and network design at affordable prices. When designing your landing page, or (more likely) your landing pages, you need to consider a number of factors that will make them work better for you. Of course, nothing is written in stone, so the suggestions below should be adjusted to fit your specific business model. 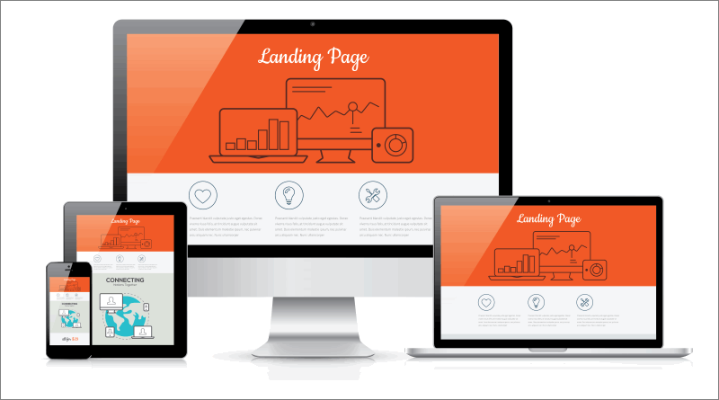 Still, by paying close attention to the following tips, you should be able to design a landing page that works well for you. A few days ago I heard a joke, and I have to admit that it is a pretty good one. It goes like this: "The Internet connection was down yesterday, so I got to spend a few hours with my family. They seem like really nice folks..."
Jokes like these, which (let's admit it) aren't that far from truth, show that the Internet has become an important part of our lives. Sadly, the technology has failed to keep up with our needs, at least in the US. 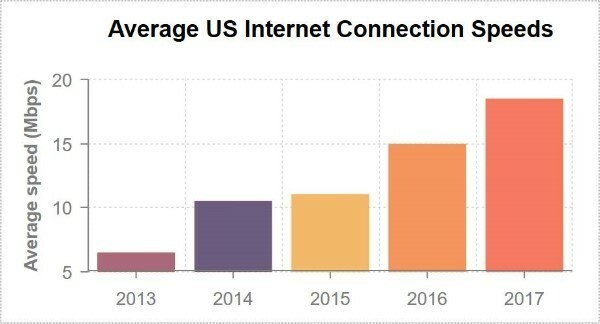 Here's a graph provided by Data Alliance, which shows the average Internet connection speed in our country during the last five years. If you're like most entrepreneurs, you've already got a lot on your plate. And yet, you often hear about companies who have doubled their customer base in only a few months, by making use of social media. So, is there any chance to get noticeable results by investing 10 or 15 minutes of your precious daily time into social media? The answer is a sound yes! 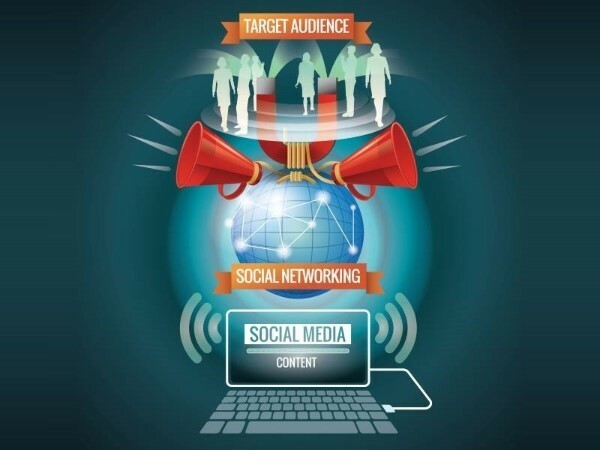 Read on to discover what you should do to reap all the benefits that arise from making use of the top social media platforms. But first, what is the purpose of social media? We like to focus our attention on "media", because that's how we get to convert strangers into leads, and then leads into customers. However, by doing this, we tend to forget about the "social" part. And yet, this is the key role of any social media site; it allows you to interact with your potential customers before trying to sell them your merchandise. Just wanted to let you know that you've done a really good job with my website. And the free hosting offer came as an unexpected, and yet very welcome bonus.